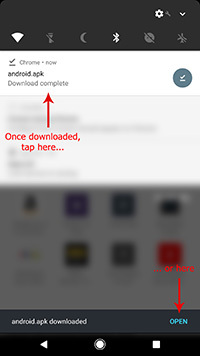 Follow these steps to install our app onto your device. As it's essential that parts of our app run even when the device is off, we need to keep it awake in the background. 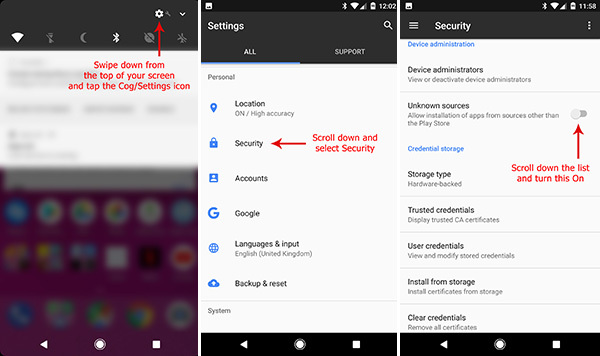 Unfortunately the Android Play Store does not allow apps to do this as they can drain battery. As such the app need to be installed directly.